A recent survey of over 1400 senior executives revealed that mobility and cloud computing were among their top priorities. Most inspections typically require the inspector to take notes and record the results of the inspection. Ladders are an important fixture in any industrial or commercial environment and widely used by employees working at height. Field force automation refers to the use of technology to capture and record information in the field on handheld devices without the convoluted paper trail. Field force automation replaces the traditional system employed by service technicians, auditors and inspectors to complete the paper work in the field, and then return the papers, forms or information back to the office for data entry and processing. 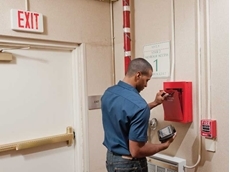 Field force automation is driven by a range of handheld devices used in the field to complete inspections, checklists, maintenance activities or any other field activity. A key challenge of the process is to develop a simple user interface for the tablet, PDA, smart phone or handheld device to enable a quick and easy switch to a mobile device. 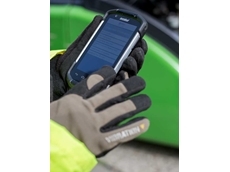 Deploying a field force automation solution successfully goes beyond issuing a mobile device or tablet to the field technician or inspector. It is critical for the solution to integrate and address all the activities performed by the field force with the management system back in the office. Going by the popularity of the Android operating system by Google on smart phones and tablets at the workplace, it is likely to become an integral part of field force automation. Currently, a limited number of companies have developed solutions based on the Android operating system that automate field force activities as part of backend systems. 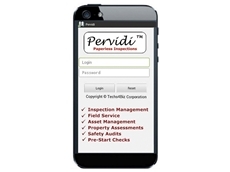 These solutions include inspection software, CMMS, asset management, facility maintenance and various inspection solutions. Android tablets that run a field force automation application allow for the management of work orders, assets, inspections, maintenance tasks and other service tasks in real time, saving on data entry and processing time while enhancing field force productivity. These tablets allow data such as checklists, photos, signatures, parts, recommendations, corrective actions, follow up and invoices captured by field force personnel to be sent immediately to the office through wireless connectivity using SIM cards or WiFi hot spots for updating at the backend. 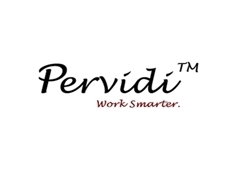 Techs4Biz Australia supplies Pervidi brand products that combine service management, asset management, maintenance management and inspection management functionalities to improve operational efficiencies, reduce costs and shift from paper based activities to better use of resources and technical expertise.